Titan THP 3 m Knee Wraps. 2 ks v balení. A bold new look. Much More power! Minimal addition of mass. Pružné ale velmi pevné bandáže na zápěstí s certifikací IPF. IPF Approved. Our stiffest material! Creates a cast like wrap! 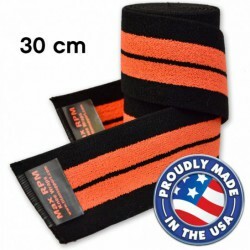 All lengths feature 2 inch wide military grade Aplix hook & loop that is 30% stronger than Velcro! 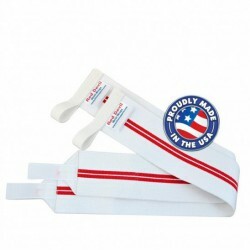 Plus heavy duty 3/4 inch elastic thumb loops and a 6 month guarantee. 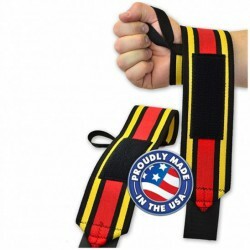 IPF Aprroved Excellent wrap for beginners to intermediate offering a good balance of power and coverage! 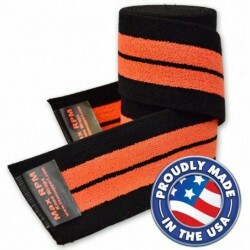 All lengths feature 1 inch wide military grade Aplix hook & loop that is 30% stronger than Velcro! 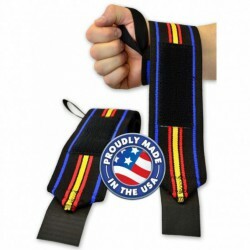 Plus heavy duty 3/4 inch elastic thumb loops. Made by Titan. Titan THP 2m Knee Wraps. 2 ks v balení. IPF Approved. A bold new look. Much More power! 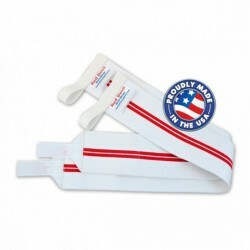 The new and improved THP’s store and return more power than any other wrap on the market. Minimal addition of mass. 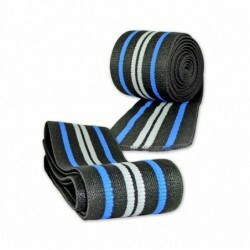 Our stiffest material EVER! 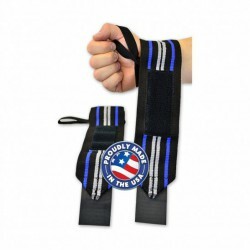 Creates a cast like wrap for bigger and more powerful squats! 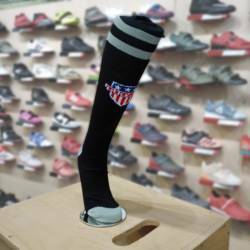 The first knee wrap with a special finish that helps it adhere to itself and prevent slippage! The THP material stores and returns 20% more power with a minimal addition of mass. IPF Approved. 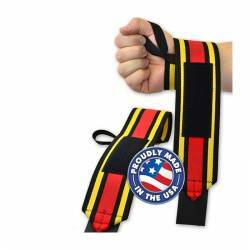 Excellent wrap for beginners to intermediate offering a good balance of power and coverage! 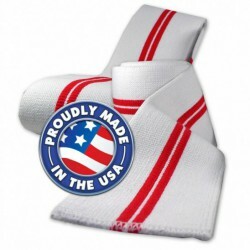 Made in the USA with the strictest of standards. Made by Titan. Profesionální zpěvňovače/bandáže zápěstí schválené IPF (International Powerlifting Federation). Délka 12 inch / 30 cm.